Looking for comfortable, confident and convenient care from dentists in Canton? You've come to the right place. 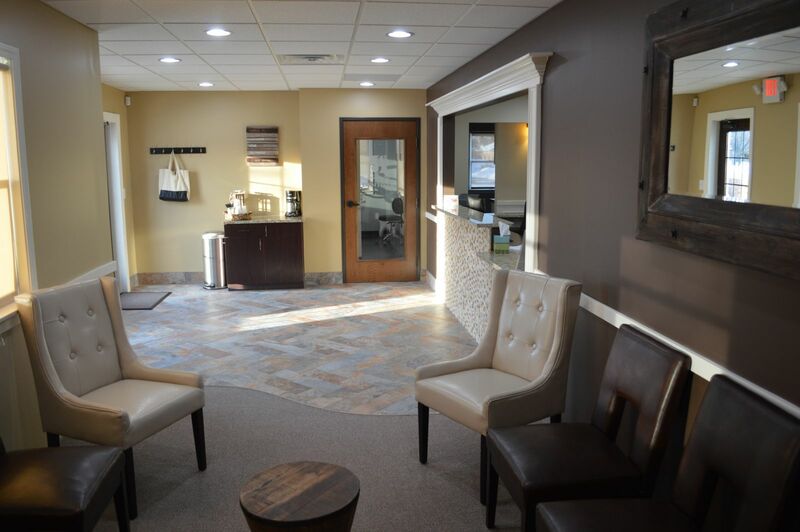 From the minute you walk into our office you will notice a difference in Simply Dentistry. We care about you, your family and your friends, and we're here to help you achieve your healthiest, brightest smile. At Simply Dentistry we know every person's dental needs are unique. 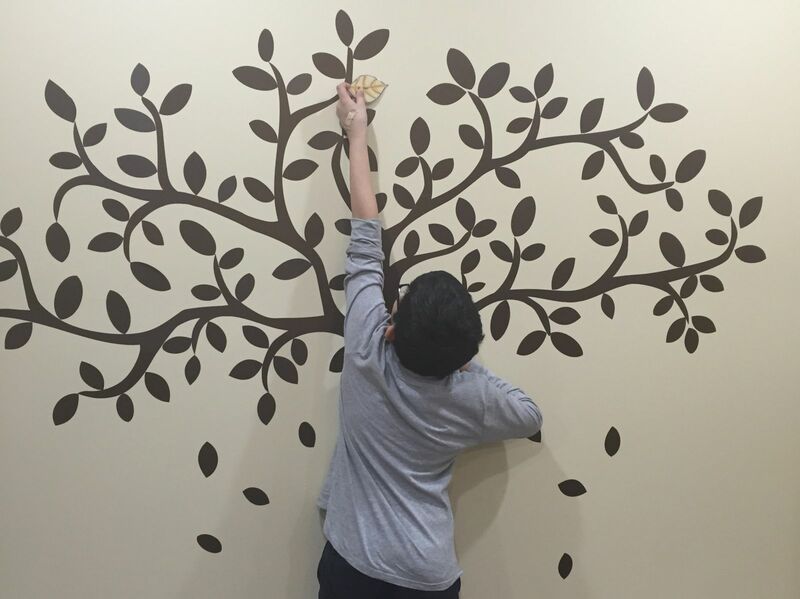 That's why we offer a comprehensive selection of treatment options in a comfortable, convenient atmosphere. 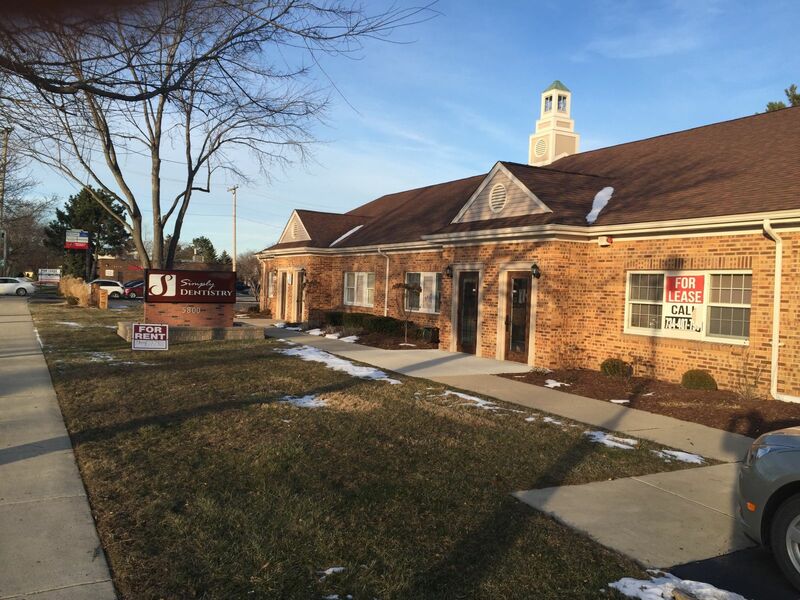 We're confident we can provide superior dental care that no other dentist in Canton can offer. We've developed this informational website as an extension of our practice, to serve as a convenient, educational resource for our patients. 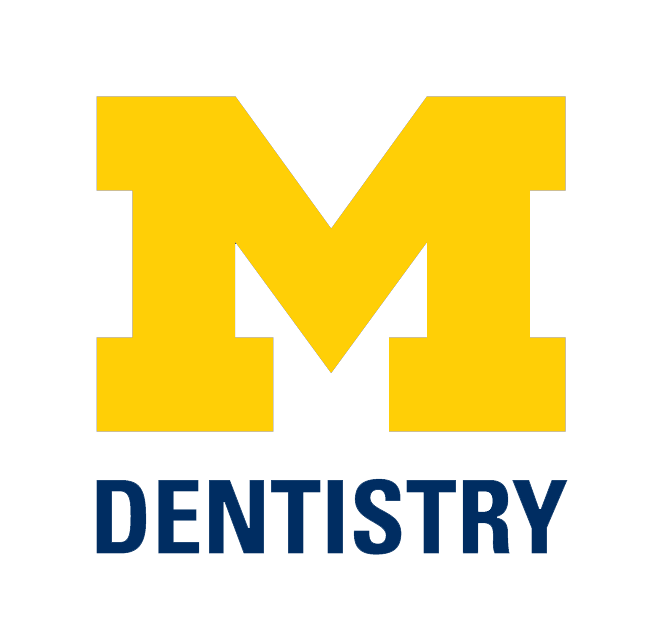 With just a few clicks, you can find helpful information about our services, credentials and office policies. You can also easily access patient forms or request an appointment with our Canton dentist. When it comes to your dental care, no choice is more important than your dental team. We appreciate the trust our patients put in us at Simply Dentistry. When you choose Simply Dentistry, you’ll find many unique benefits waiting for you. Poor oral health is linked to many other issues that can affect your whole body. 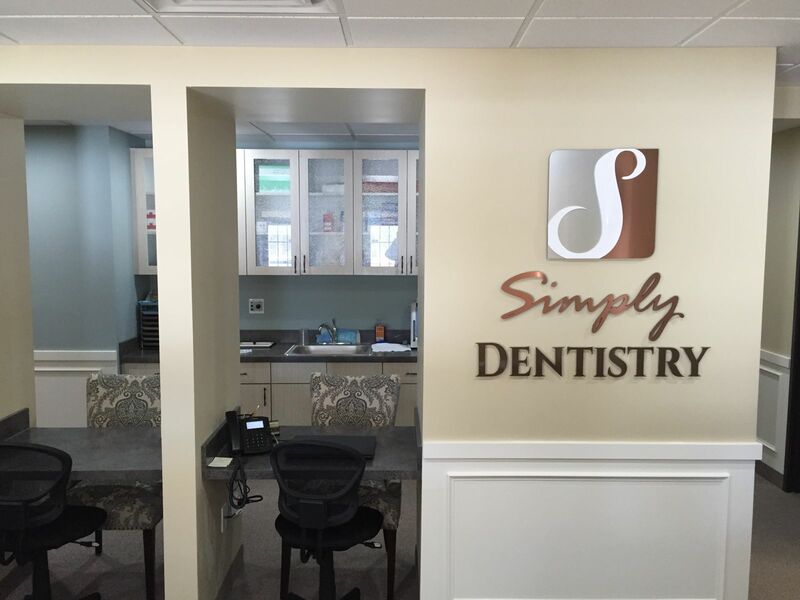 Here at Simply Dentistry, we will treat your oral health specific to your needs. We have flexible financing options to help you treat your dental needs. We also estimate your insurance benefits on your behalf so that each visit is easy and comfortable for you. Dr. Iqbal is a member of the prestigious Francis B. Vedder Society and has been named amongst "America's Top Dentists." I highly recommend their office and find myself frequently telling friends and family the stories of how Dr. Nadia and the team at Simply Dentistry have gone out of their way to take care of me. Two thumbs up!!! Dr. is Very knowledgeable and friendly. The whole staff is very friendly and greets with smiling face. The clinic is very clean and equipped with latest equipments. There is hardly any waiting time. The Dr. as well as the staff/assistants were amazing ! They were so welcoming and sweet! The Dr is also very informative. Even as shes working , she lets you know what's going on! So happy I found them! Close to home + awesome customer service! Love this place! Very kind staff and very caring!My kids got their teeth cleaned and little gifts.I was able to fix me a cup of coffee and relax! Simply Dentistry can perform a wide array of other dental procedures, including some minor cosmetic treatments. With Simply Dentistry, the ultimate goal is to restore a beautiful smile. Dentures with Simply Dentistry are made from very advanced materials designed to give you a natural appearance.